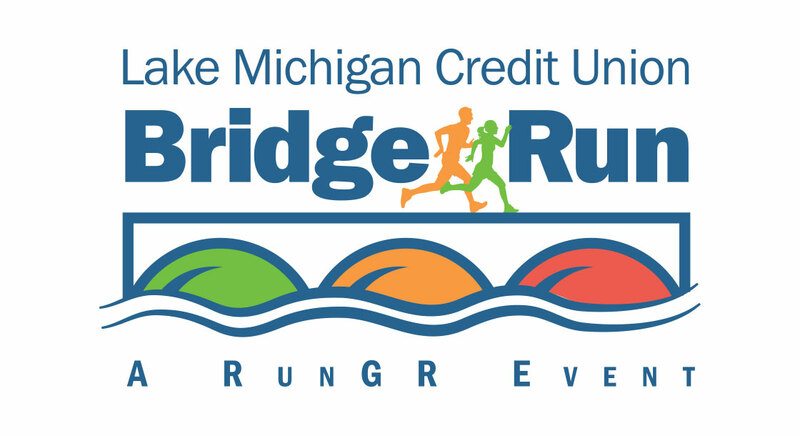 News from LMCU: The LMCU Bridge Run is One Month Out! The LMCU Bridge Run is One Month Out! Are you ready? Put it on your calendar and get registered at TheBridgeRun.com. Choose from the 10 mile or 5K run, or the 5K walk. LMCU members get a $5 discount! Enter code LMCUMEMBER18 to activate your discount.